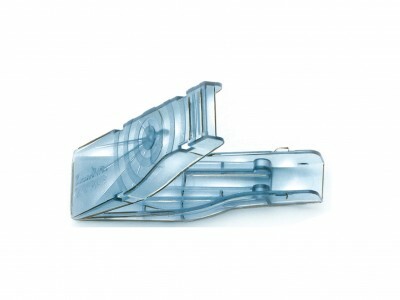 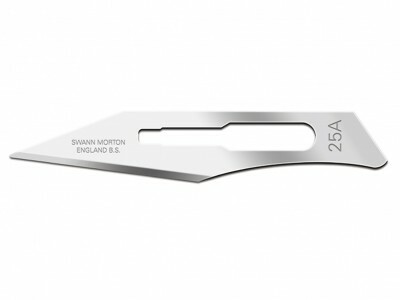 The handles of the SM 4 and 6A series are compatible with different types of large blades offered in convenient packs. 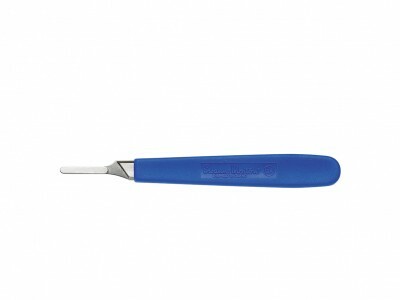 A wide selection of high quality scalpels and blades suitable for applications in various industries including the assembly, rework and repair of electronic equipment. 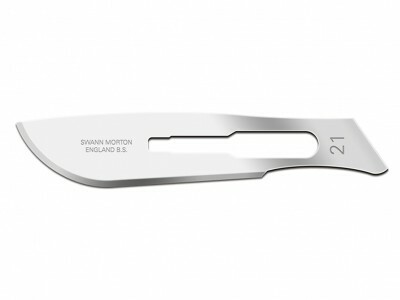 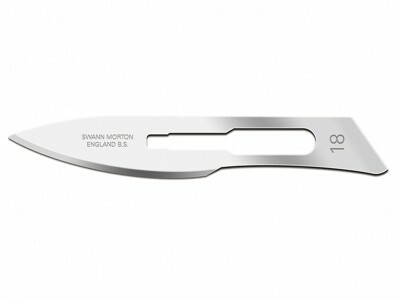 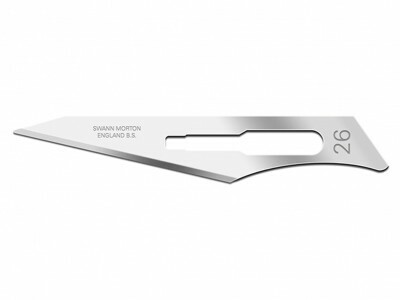 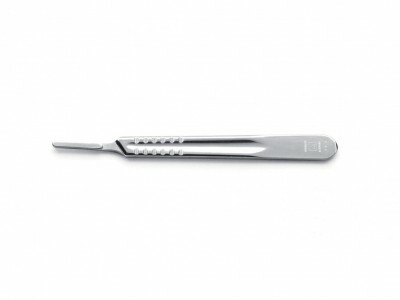 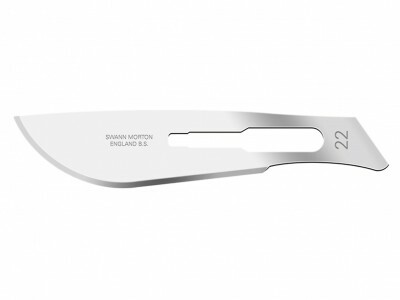 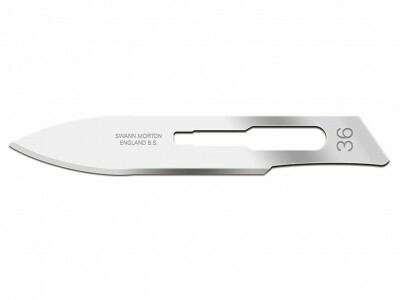 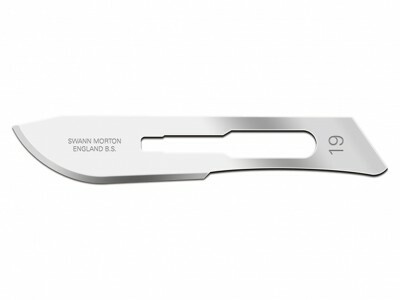 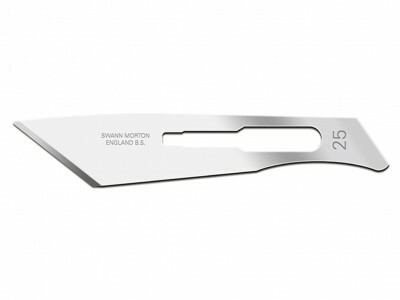 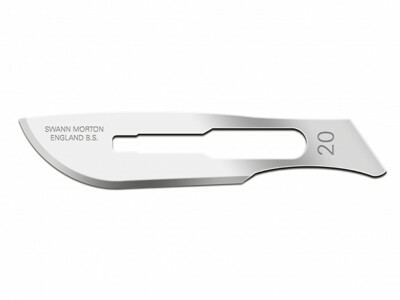 An excellent choice of high quality scalpels and blades, designed and forged by combining traditional blade manufacturing skills with the latest technology. 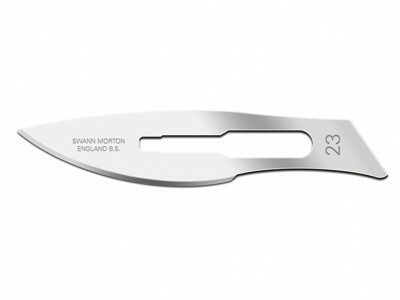 Reliable, precise and consistent, handles no. 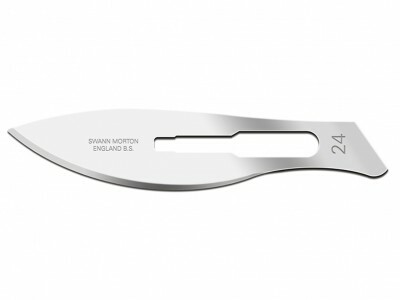 4 and 6A SM are suitable for blades with large fitment (418 SM, 419 SM, 420 SM, 421 SM, 422 SM, 423 SM, 424 SM, 425 SM, 426 SM, 436 SM).